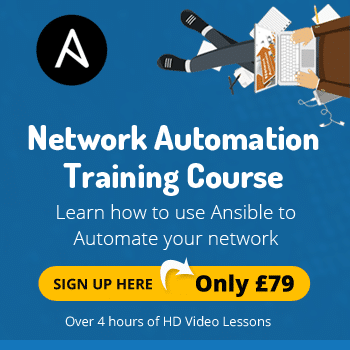 Home \ Network Automation \ Ansible \ What is Ansible? 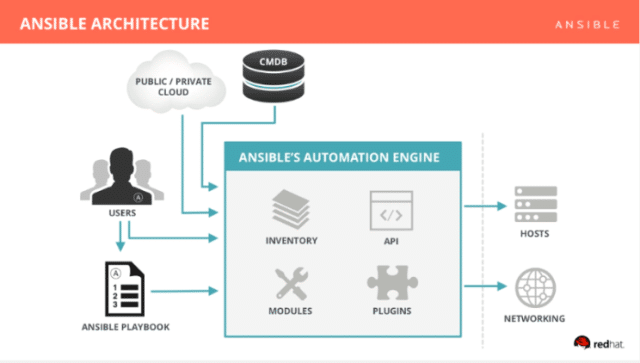 Anisble is an open source automation platform which was purchased by Red Hat in October 2015. It is used heavily by the server admin community to administer and deploy updates and patches to linux servers. 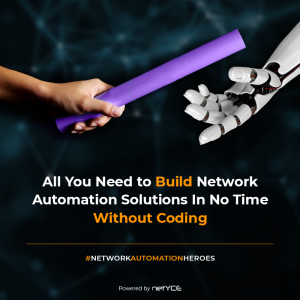 In the last few years it has gained a great following from the network community who are now using it to administer and automate network operations across a wide variety of platforms. Where did Ansible get it’s name from? An Ansible is a category of fictional device or technology capable of instantaneous or faster-than-light communication. 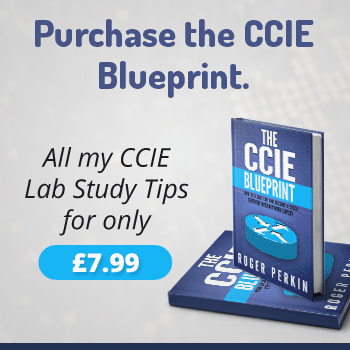 It can send and receive messages to and from a corresponding device over any distance or obstacle whatsoever with no delay. The term ansible is broadly shared across works of several science fiction authors, settings and continuities. So you can understand why the Ansible creators chose it’s name! YES!, Ansible is free to use and can be downloaded and installed from a number of sources, it will currently only run on a Linux or Mac that has Python installed. It will not run on Windows. There are also some paid products i.e Ansible Engine a version of Ansible with full support from Red Hat and also Ansible Tower a GUI front end to drive Ansible core Ansible Tower is licensed on a per node basis. But if you just want to download Ansible and use it for your home or production use – it is free to use. 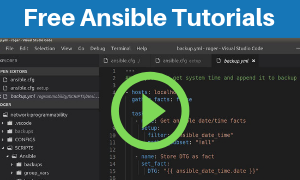 The architecture of Anisble is very simple, it consists of an Automation Engine, which is typically an install on a Linux host i.e Ubuntu, then then input into that Engine via a user in the form of a Playbook. You can also optionally have input from an external source i.e Github. Then the output is an SSH connection to the hosts you want to configure. - description "Configured by Ansible"
Ansible is not really a replacement for Jenkins it is actually a product you would use alongside Jenkins. Ansible and Docker are two completely different things, I am not sure why the are often compared, but Docker is a container platform used to run multiple hosts (containers) on a single platform. The closest comparison to Ansible are other two main automation tools, Puppet & Chef. Whilst they do a lot of things the same the main advantage that Ansible has over both these tools is that it is Agentless, so only requires an SSH connection to the target device. Puppet & Chef require an agent to be installed on the target device. 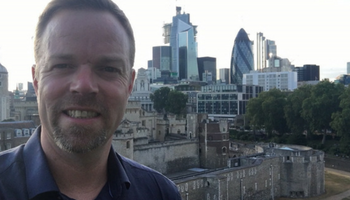 Whilst this is fine for server administration it does not work for most network hardware, which is why Ansible is fast becoming the network automation tool of choice for network engineers.